The costs of commercial heating can be extremely high for some business owners. It costs a lot to heat a big open building anyway, but when you aren’t really watching your P’s and Q’s, the energy costs can skyrocket to astronomical levels that severely impact your bottom line. While you’ll never be able to eliminate your heating bill, there are some things you can do to slash it in half. 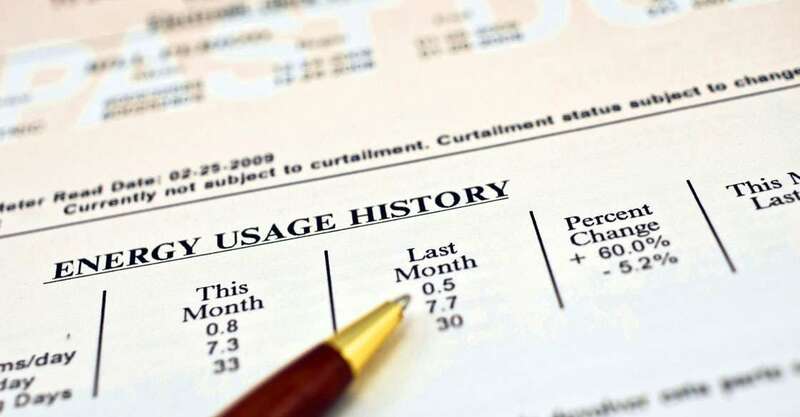 Let’s take a look at a few tips you can use to reduce your heating bill and save your business some serious cash over the long run. By calling in a team like Global Heating and Air, you might be able to stop the problem right in its tracks. Many commercial businesses have HVAC units with economizers on them. 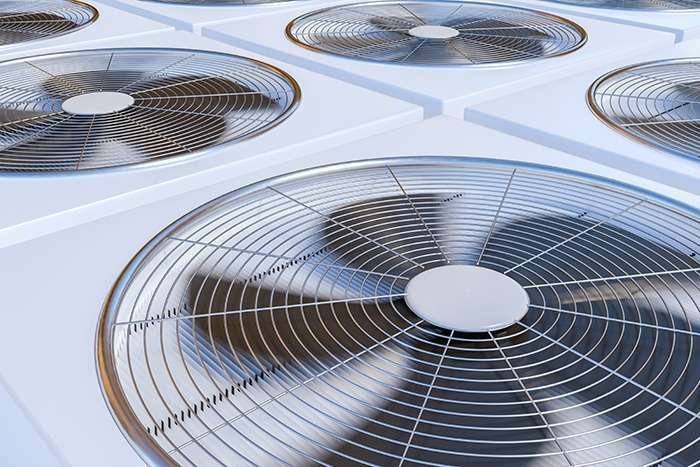 That means they have a vent damper which is controlled and draws air into the system to keep it cool and reduce the need for mechanical cooling. But quite often, these economizers can become cracked or the linkage on them can break or seize up. If this happens your HVAC unit will be using mechanical cooling methods all day long to keep itself cool. You can imagine how much this would drive up your energy bill. By calling in a professional HVAC team like Global Heating and Air, you can get your HVAC unit checked to make sure that it’s completely functional and not damaged at all. And if it is, they can fix it in no time in order to minimalize the cost of your commercial heating. Many businesses will keep their buildings the same temperature 24/7, but this is usually unnecessary and will definitely cause your commercial heating bill to be very high. If you have a business that isn’t open 24 hours a day, you might as well lower the heat a bit when you aren’t open. You can play around a bit and discover the best thermostat settings for your building, and install a programmable thermostat that will keep your building at the right temperature at all times. Use these to prevent valuable heat from escaping through any open windows or door frames. Drafts are one of the main causes of unusually high heating bills, so make sure all your doors and windows are draft proof. There are various kinds of weather stripping made for different kinds of doors and windows, so there’s always something fit for your home. When you choose to hire a professional heating and air conditioning service to take care of your HVAC unit, you are tackling the problem of high heating costs head-on. The main cause of high commercial heating costs for businesses tends to be a faulty HVAC unit, so get yours checked and repaired whenever necessary will be a huge help in reducing your heating bill. You should also make sure you aren’t losing heat to drafty door or windows, and get a programmable thermostat installed so your building won’t be using heat when it doesn’t need to. By following all of these tips you can bring your commercial heating bill way down to where it should be, no matter how big your building is.